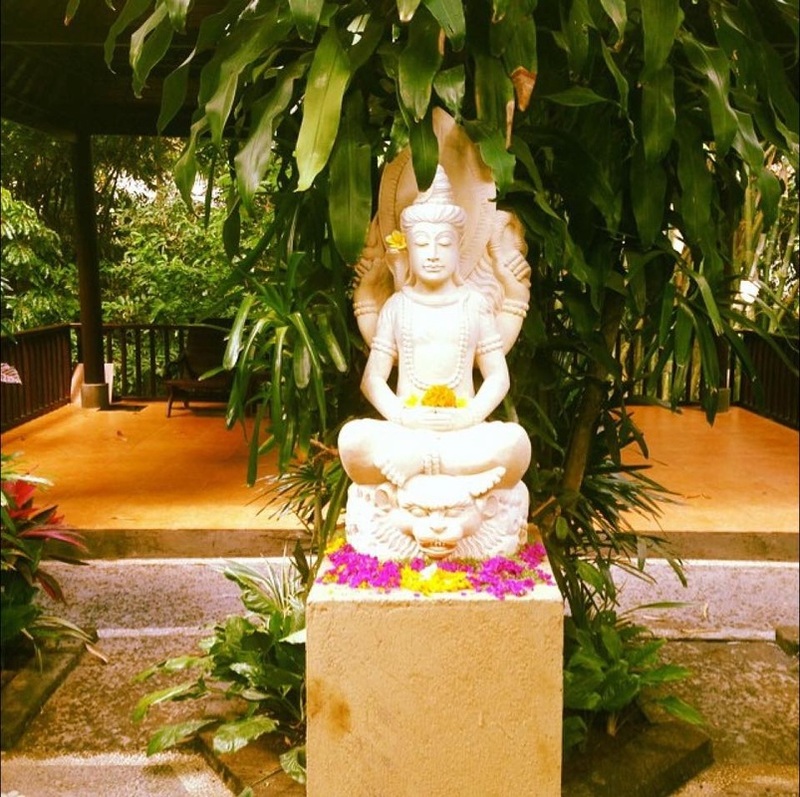 At the foot of our beautifully maintained property sits our tranquil "Bale Santai" where you can sit and relax, read a book or meditate to the sounds of nature and the rushing waters below. 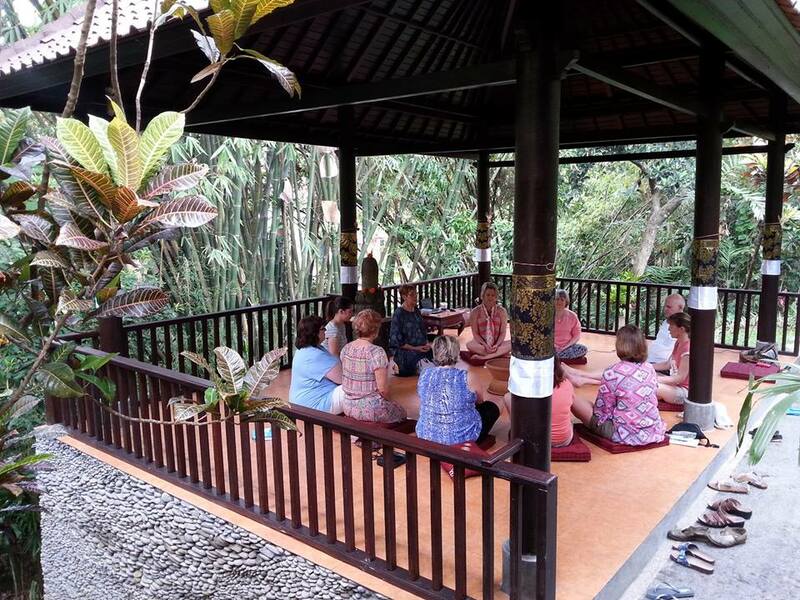 At Sama's we offer our property for retreats and many of the guests who attend these retreats use our exquisite bale for their meditiations, group activities and is perfect away from the general public. If the whole property is booked then this is a completely private place. However if you have a smaller group then other guests can frequent the bale for their own use also.